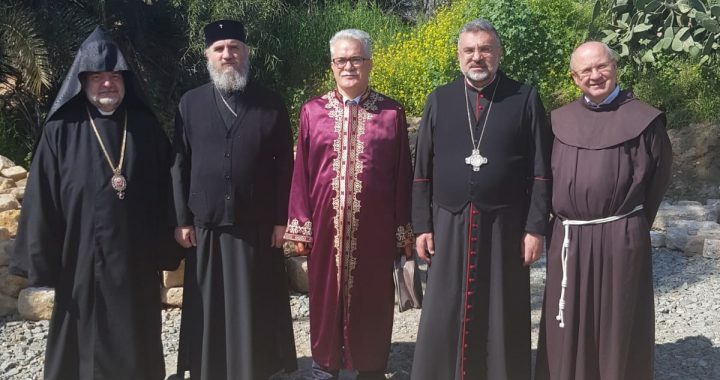 Religious Leaders of Cyprus working together under the framework of the Religious Track of the Cyprus Peace Process, known as RTCYPP for short, reiterate their staunch commitment to their dialogue and cooperation. 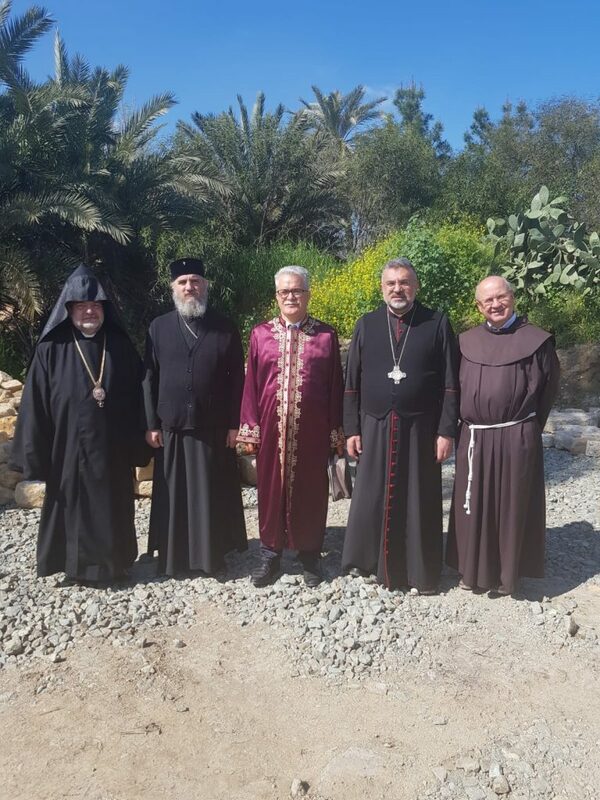 The five main religious leaders of Cyprus had a fruitful meeting this morning facilitated by the Office of the RTCYPP, at the Swedish Residence in Nicosia hosted by the Ambassador of Sweden, they observed a one minute silence in memory of all innocent lives lost as a result of indiscriminate terror attacks, in particular the Muslim faithful who perished because of the shootings at the two Mosques in New Zealand on Friday. 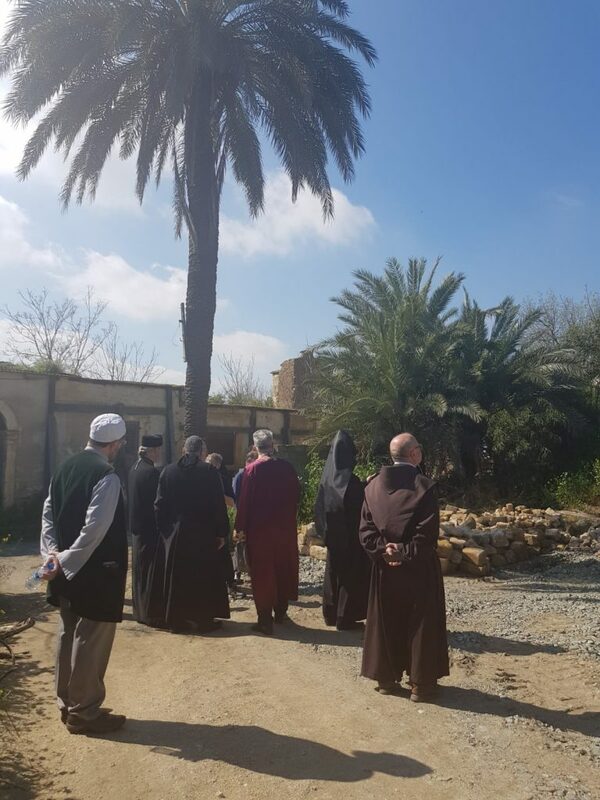 The gathering of the Religious Leaders started with a joint site visit to the recently collapsed Church of St James kindly facilitated by UNFICYP where they witnessed with deep sadness the current state of the Church. 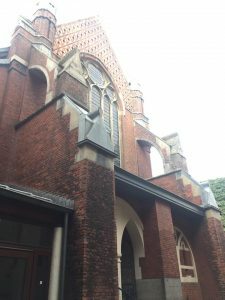 The Religious Leaders welcomed all efforts to ensure the soonest possible reinforcement and eventual restoration of the historic Churches of St James and St George without further delay. 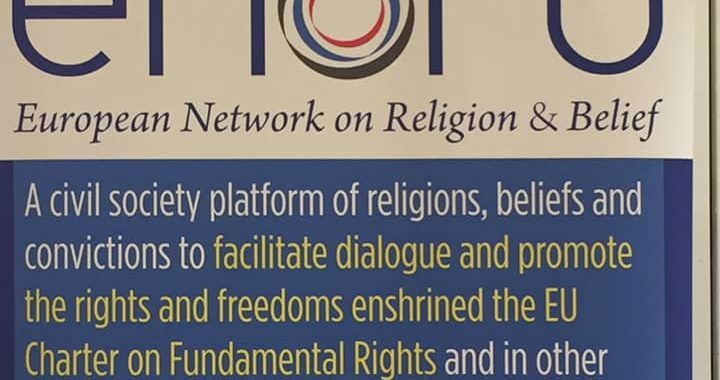 In front of growing polarization, Islamophobia, Christianophobia, and Anti-Semitism the religious leaders discussed the significant role of religion and faith in conflict resolution, conflict transformation and peacebuilding. 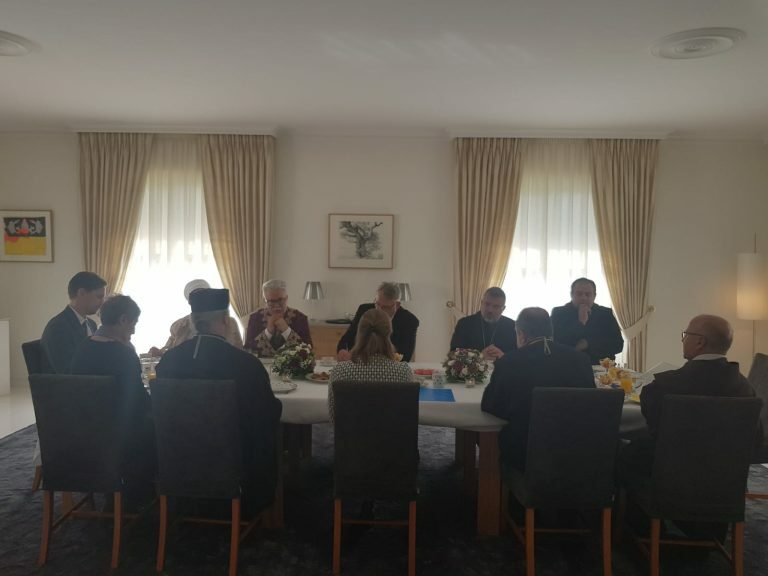 In the midst of despair and frustration, the religious leaders agreed to remain focused on positive signs and their joint resolve to build trust, promote understanding and nurture hope. 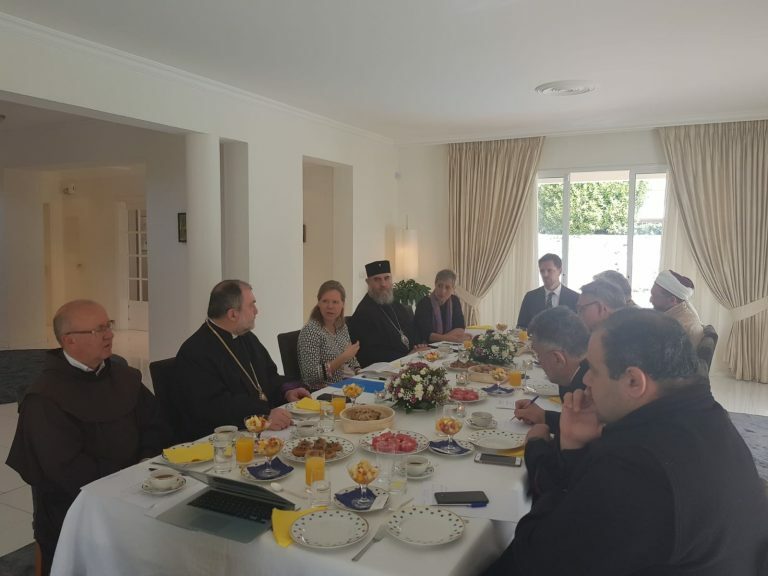 They unanimously agreed to further strengthen their joint efforts and activities for religious freedom, human rights and reconciliation in Cyprus. 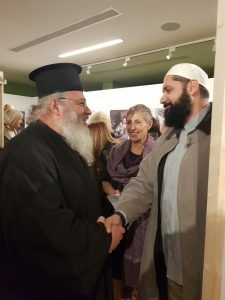 The Religious Leaders of the five main faith communities of Cyprus, Greek Orthodox, Muslim, Armenian Orthodox, Maronite and Latin Catholic, who form the Religious Track of the Cyprus Peace Process under the Auspices of the Embassy of Sweden, are horrified with the tragic news from New Zealand where innocent faithful have been killed and injured as a result of a double terror attack at two Mosques in the city of Christchurch during prayer time. 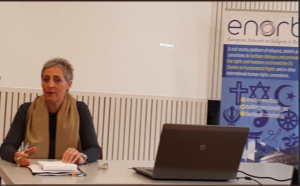 Executive Director of the Office of RTCYPP Salpy Eskidjian delivered the introductory speech and facilitated a case study on Cyprus and the Religious Track of the Cyprus Peace Process at the conference entitled “Religion/Belief and Conflict Resolution - Peacebuilding in an Age of Rage”, organized by the European Network on Religion and Belief (ENORB) in Brussels on 12 March, 2019. 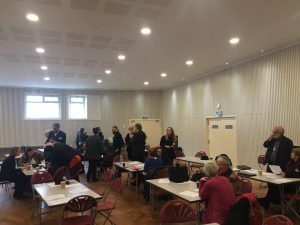 The conference brought together members of various faith communities, who together learned about and discussed the role of religion and belief in peace building. Office of RTCYPP extends its gratitude to the organizers, participants and fellow speakers for a fruitful and inspiring conference, which gave way to new ideas, partnerships and valuable knowledge. 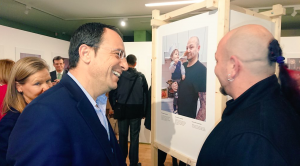 On 6 March, RTCYPP attended the inauguration of the dual photo exhibition, “Swedish Dads” and “Cypriot Dads”, honoring equal parenting, organized by the Embassy Of Sweden in Nicosia. The representatives of the RTCYPP warmly congratulated Ambassador Olsson Vrang of Sweden for this unprecedented initiative which they welcomed and greatly appreciated. 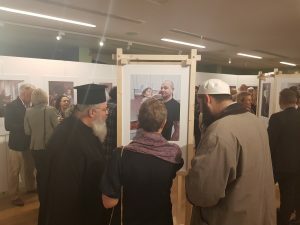 “It was a great opportunity to accompany a Greek Orthodox and Maronite Catholic priests and Turkish Cypriot Muslim Imams to view the exhibition together and listen to their own experiences of family and their appreciation of shared parenthood. “ says Salpy Eskidjian, Director of the Office of RTCYPP. 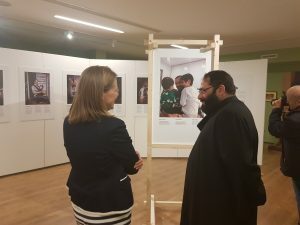 The two parallel exhibitions about modern fatherhood were Inaugurated by H.E. 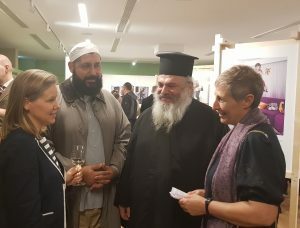 The Foreign Minister of Cyprus, Mr. Nikos Christodoulides and H.E. 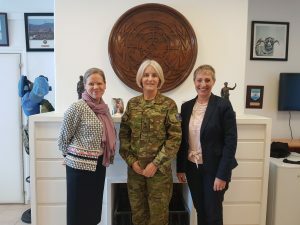 The Ambassador of Sweden, Mrs. Anna Olsson Vrang. 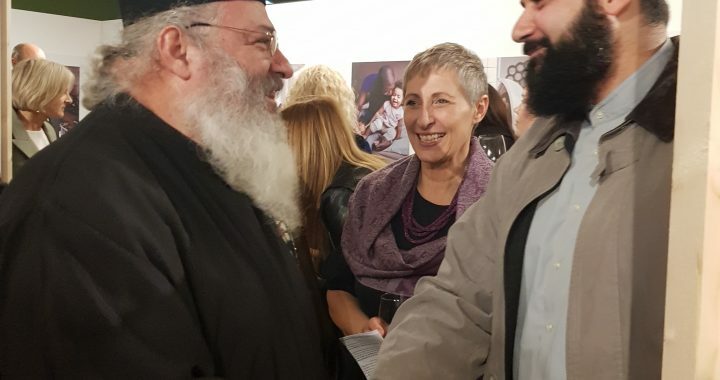 The exhibitions will be open for the public from today until 22 March, Tuesday- Sunday 09.30-17.00 at Centre of Visual Arts and Research -CVAR. 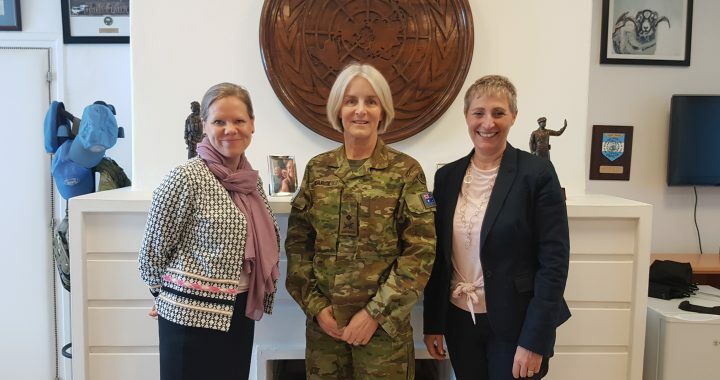 Ambassador Olsson Vrang and Office of RTCYPP had a courtesy meeting with UNFICYP Force Commander Major General Cheryl Pearce at the UN headquarters to welcome her to Cyprus. Office of RTCYPP is thankful to the Major General for sharing her competence, wisdom and inspiring leadership.